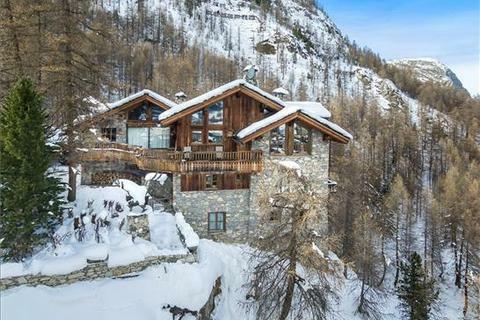 One of Val d'Isere's premier luxury chalets situated in the exclusive hamlet of Les Carats with panoramic views of the town and Le Solaise. 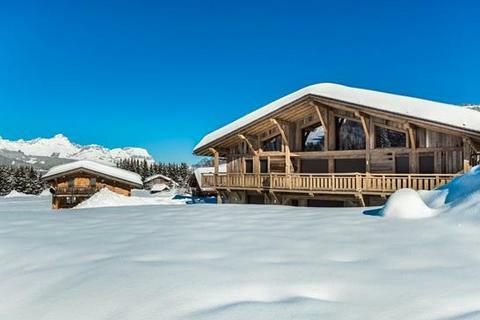 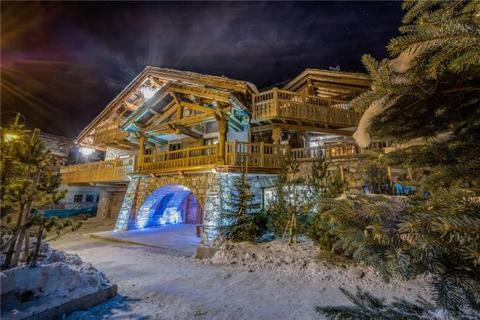 Exceptional ski in ski out chalet of 550 sq m, with 7 bedrooms, a fitness room, swimming pool and cinema room. 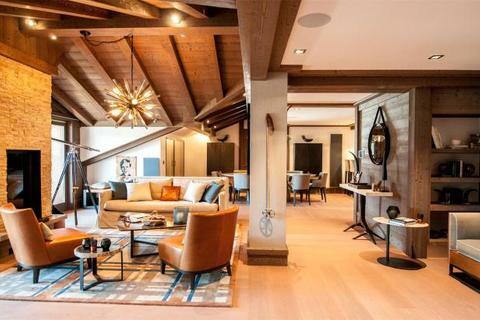 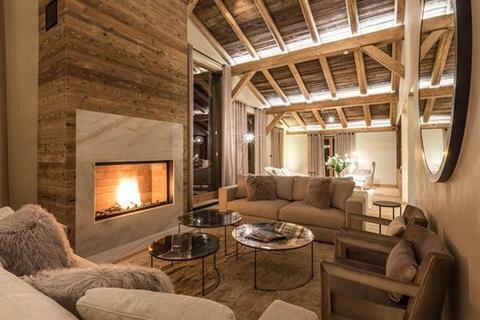 For sale by Savills Courchevel. 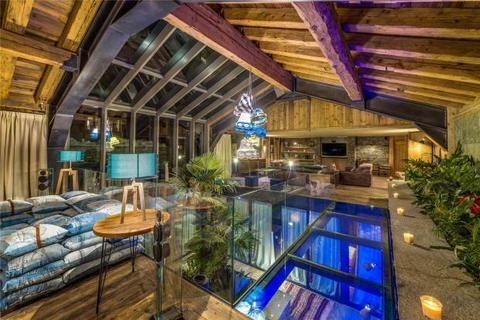 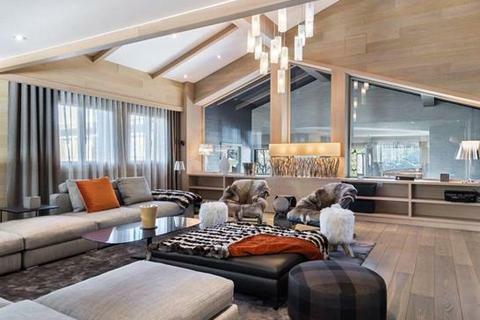 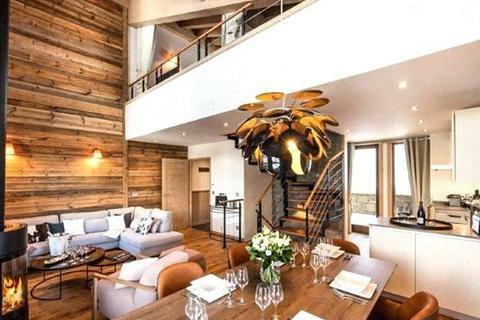 Exclusive and unique chalet in the heart of Val d'Isere with impressive views of La Face. 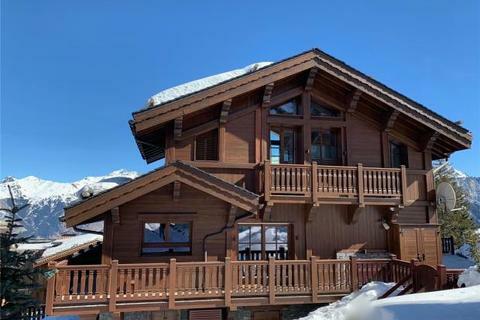 Chalet features luxury accommodation including a bar, a spacious south facing terrace, 7 en suite bedrooms and a fitness area complete with swimming pool. 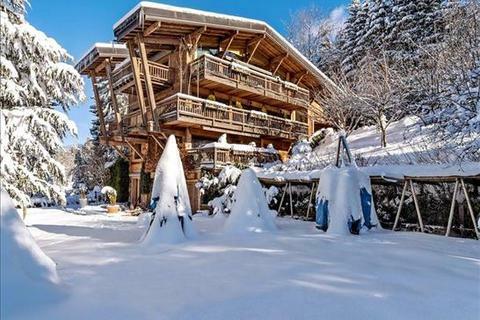 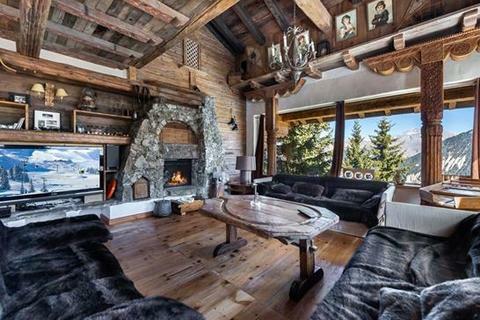 For sale via Savills Meribel. 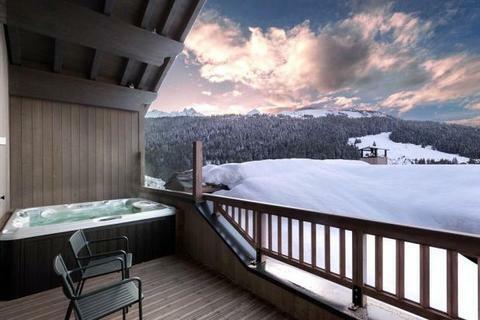 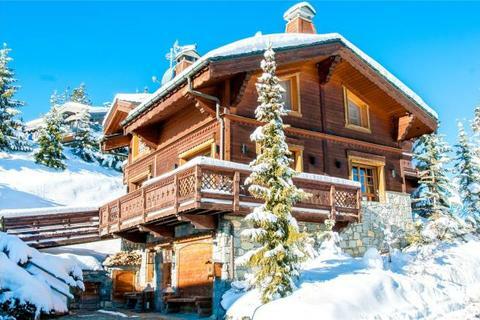 Luxury 5 bedroom chalet of approximately 470 sq m with gym, spa area and Jacuzzi. 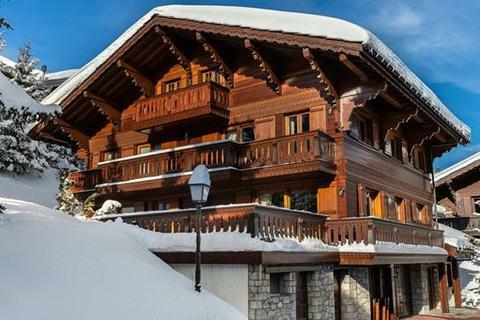 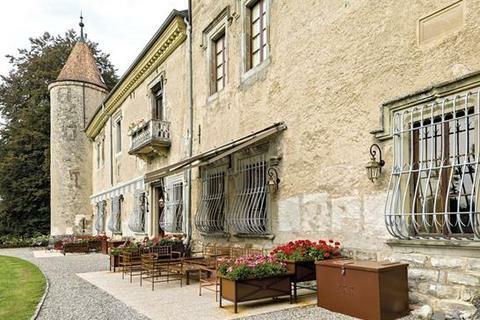 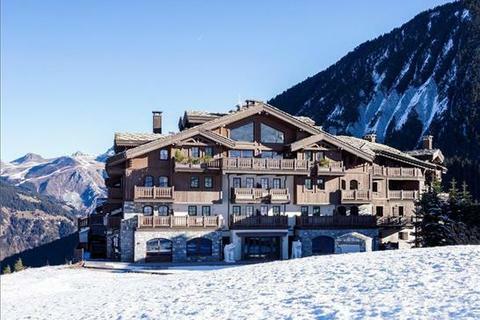 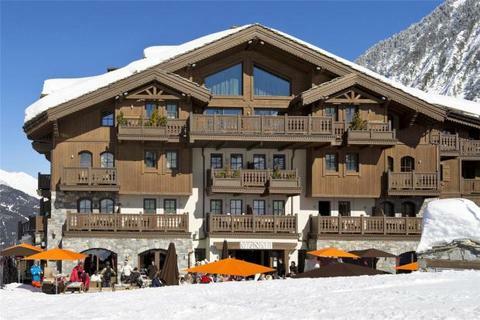 For sale via Savills Méribel. 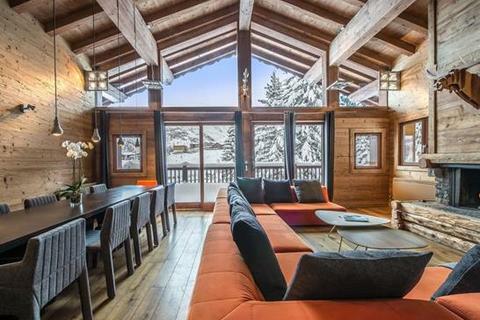 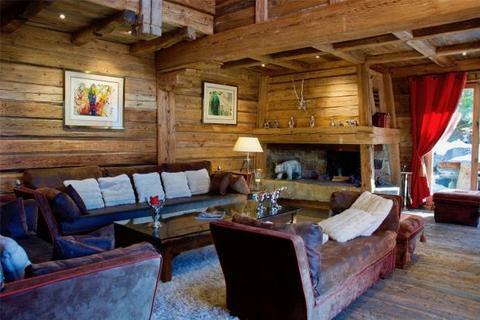 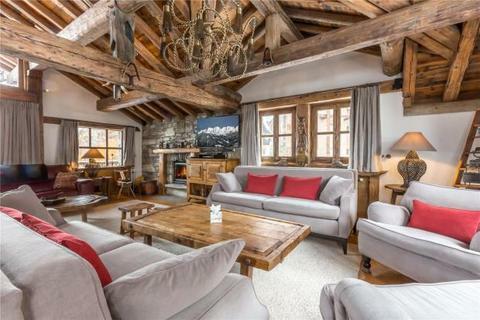 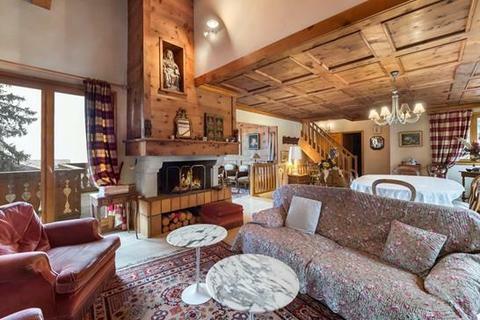 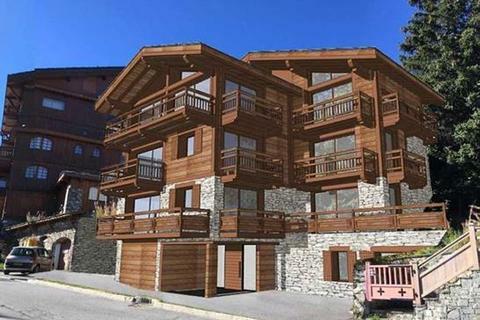 4 bedroom chalet of approximately 160 sq m, ideally situated for the ski slopes of Courchevel. 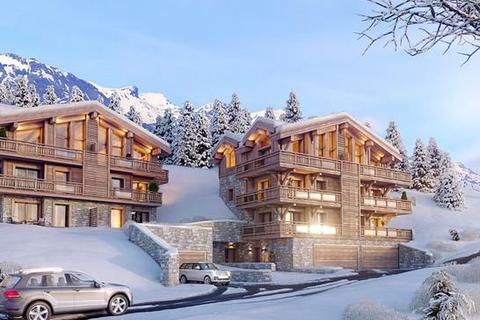 For sale by Savills Courchevel.